Liz was no shrinking violet who became known for her extravagance, rightly or wrongly. When it comes to fashion, The Cut describes Taylor’s style as absolutely fearless. From her trademark diamonds to big hair and larger-than-life outfits, she was a force to be reckoned with on and off the red carpet. Throughout her public life, which spanned nearly seven decades, she was always daring and never afraid to take centre stage. This corollary principle reveals that Taylor understood that however exquisite her jewelry was, it did not define her. She would still be a great beauty without her diamonds. Costumer and one of Taylor’s best friends Edith Head tells Vogue that dressing the star wasn’t the same as styling for contemporaries Grace Kelly or Audrey Hepburn. She was petite at five foot two and extremely curvaceous, something stylists had a challenge working with at first. Together with Head, Taylor had made this seeming disadvantage work in her favour with figure-hugging ensembles. She wore outfits that accentuated her chiseled face, lavender blue eyes, and hourglass figure. 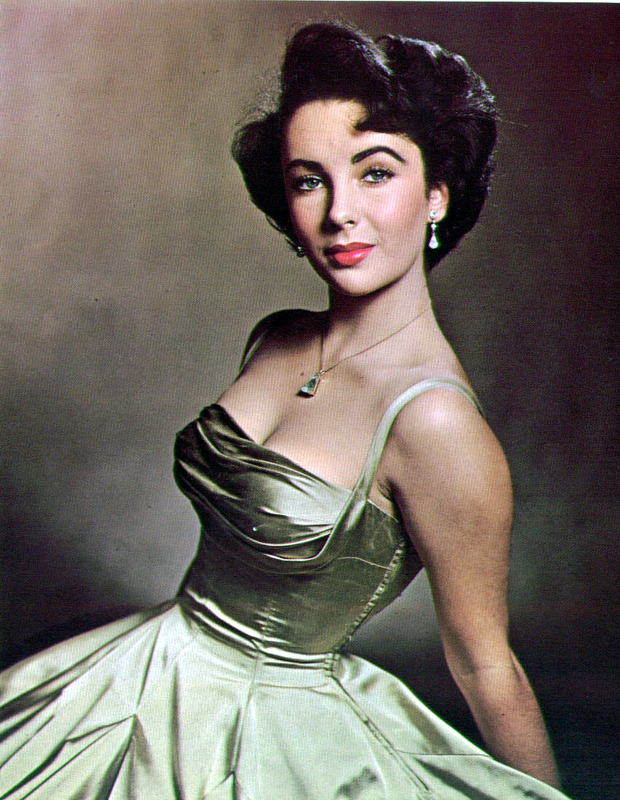 In the picture above, Elizabeth poses in a dress made by legendary designer Hubert de Givenchy. Taylor’s iconic role as the titular Cleopatra in the 1963 film was groundbreaking in several ways. It was the most expensive film ever made at the time of its production, and it also marked the first time a leading lady was paid $1 million. Moreover, it also created a look that would later on become almost synonymous to Taylor’s name – dramatic eyeliner, turbans, capes, arm cuffs, and vibrant chiffons and silks. Her legacy as the face of the ancient pharaoh is everywhere from fashion to computer games. Foxy Bingo also tapped into the character’s enduring popularity in the Cleopatra game, which makes use of similar imagery. Taylor’s influence, more than half a century later, is clearly felt in everything Cleopatra-related today. This is something she had clearly embraced even then, with her Cleopatra-inspired outfits and cat-eye makeup. Even until the 70s, Taylor often channelled her iconic role with dramatic headdresses, embellished capes and flowing gowns. 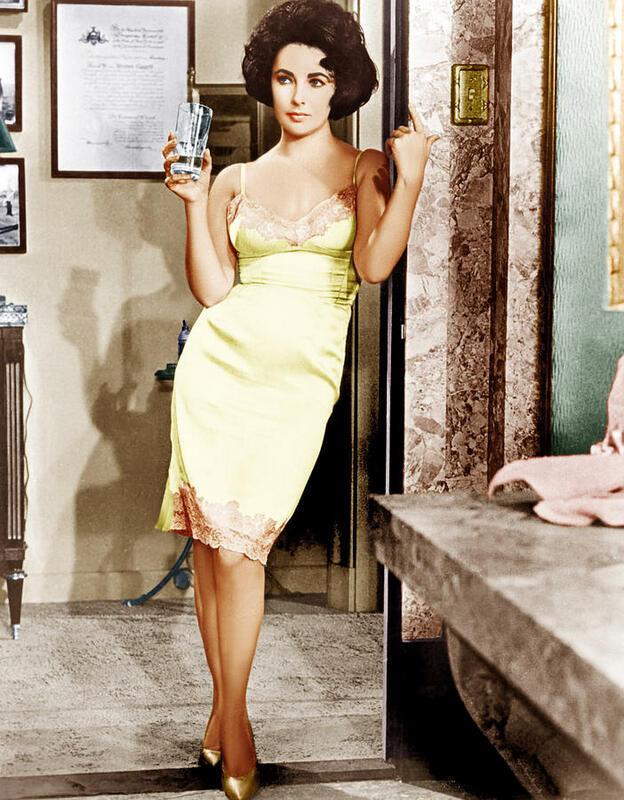 Last but not least, Elizabeth Taylor defied expectations time and again in life and in fashion. 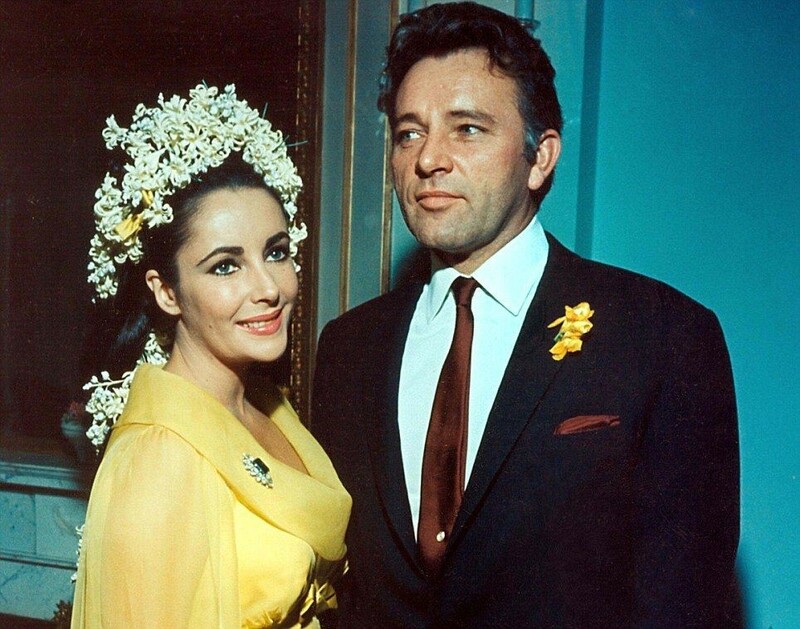 Instead of the traditional white dress, Glamour Magazine shares that she donned a canary yellow gown in her wedding with Cleopatra co-star Richard Burton in 1964. She finished off the outfit with daisies in her hair for an ethereal look. 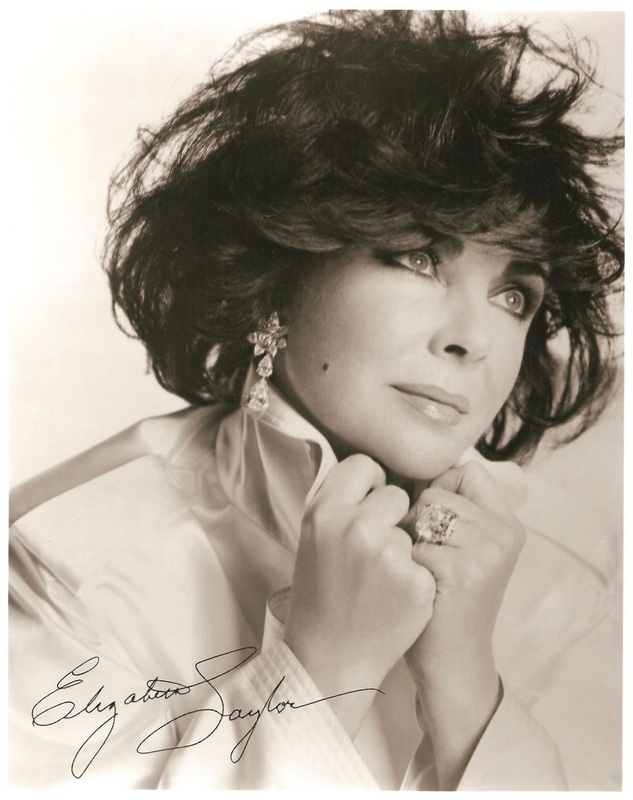 It’s been over seven years since the world lost Elizabeth Taylor, but her legacy in film, philanthropy, and fashion, will likely outlive any of us today.